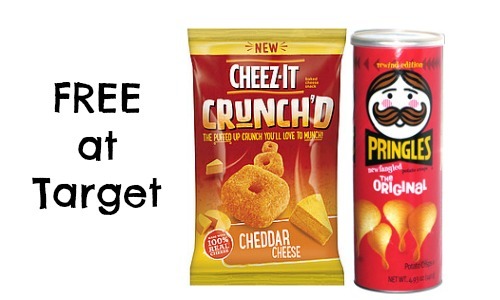 Home > Free > Cheez-It Coupon + Target Deal! 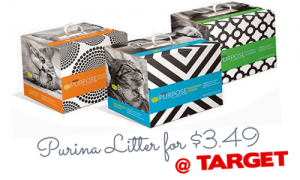 Cheez-It Coupon + Target Deal! There is a rare new coupon for Cheez-Its and Pringles! This is a great way to stock-up on snacks. You can use the coupon at Target to get both items for 75¢. You can see the full Target ad here. 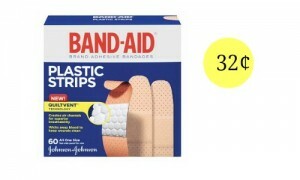 Like getting both for 75¢ or 37¢ each!